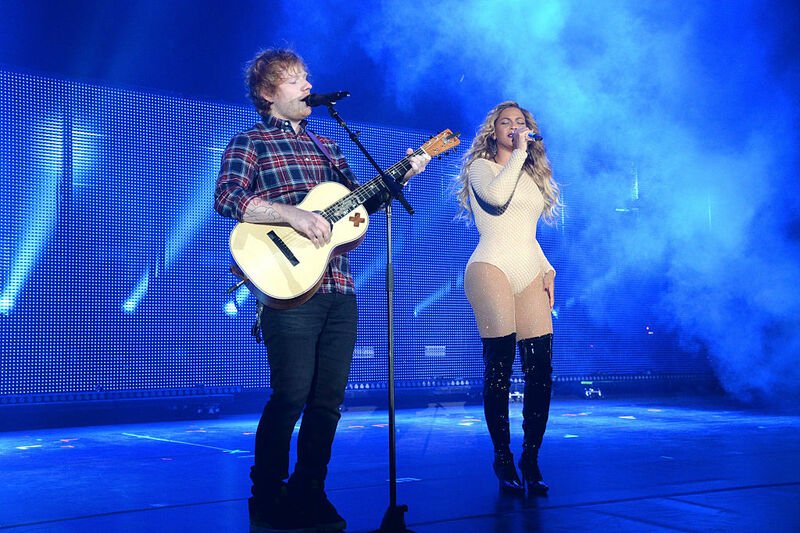 Music gods, please be kind to us: Ed Sheeran wants to record with Beyoncé, so grant the guy this one wish, will ya? During a recent appearance on MTV UK, the “Castle on the Hill” singer talked dream collaborations and, of course, he wants to work with Queen Bey on an original track. "I've done some live stuff with Beyoncé, but I'd love to do a song-song, like an original song." He added, "We did a really cool thing at Stevie Wonder show and then I went on for her show and sung 'Drunk In Love' with her, but that's it. I'd love to do an original song." Yesss, we’d love this too! Beyoncé, gurl, are you listening?! Like, we need this track to happen desperately. Come on and bless an Ed Sheeran track (and all of our eagerly awaiting ears) with your golden, glittery goddess dust because the welfare of 2017 is depending on it. 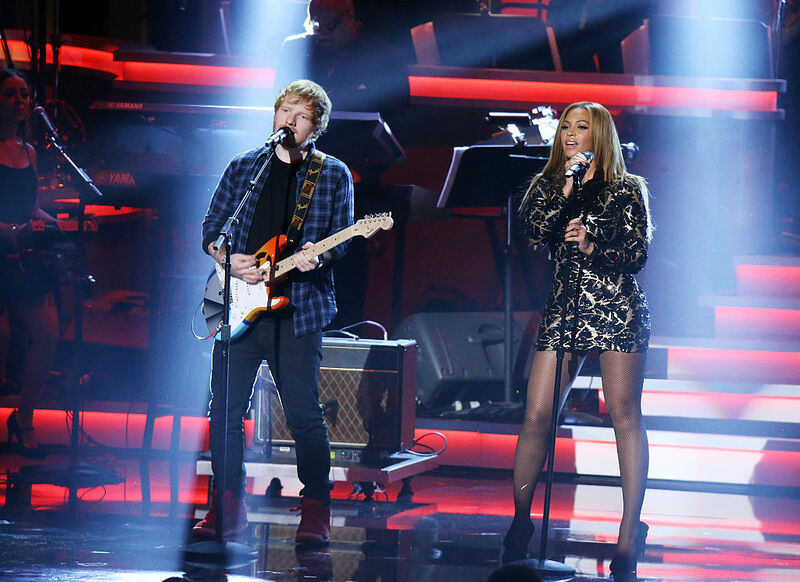 Don’t get us wrong: Sheeran’s an incredible artist in his own right, but the magic that will happen if these two singers team up will be nothing short of incredible. Plus, how could anyone say no to working with Ed Sheeran? In addition to releasing new music, he’s got a lot coming up this year, like performing on SNL with Alessia Cara (another of our beloved faves), and a highly anticipated appearance on Carpool Karaoke with James Corden, so this potential Beyoncé collab would be right on time. Fingers crossed that this happens!